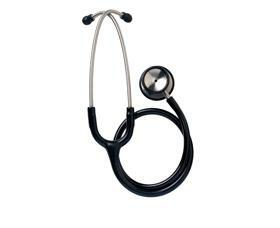 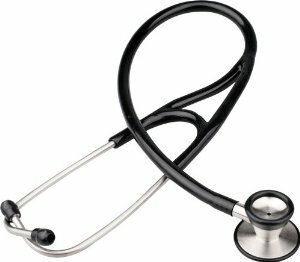 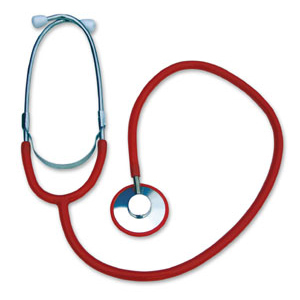 Our range of stethoscopes are ideal for use directly on patients. 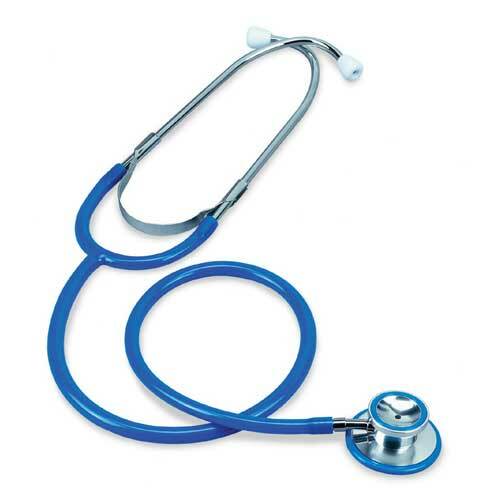 Our entire range is latex free, so the risk of allergic reaction is removed. 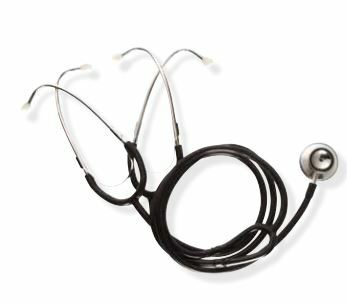 Our Diamond Adult Stethoscope range comes with a 3 year manufacturer guarantee ensuring that you get excellent value for money!